You now may understand my shock and dismay. Was this not early antisemitism?… and that’s what really lead to a Resurrection date calendar change? How could the council at Nicea ignore the fact that the Last Supper was the Passover meal shared by Jesus with His disciples? Not only was I surprised to learn this about the resurrection date change but, I am also ashamed of it’s misguided reasoning. From a strictly historical point of view, it’s true that the Pharisees were the driving force behind Jesus’ crucifixion but we know from God’s Word and perspective, that the sinful nature of the human race is what nailed Jesus to the cross. In other words, the crucifixion was necessary for you, me and everyone in order to pay the debt on our collective sins. So now you know what I’ve learned and each of us has a decision to make. 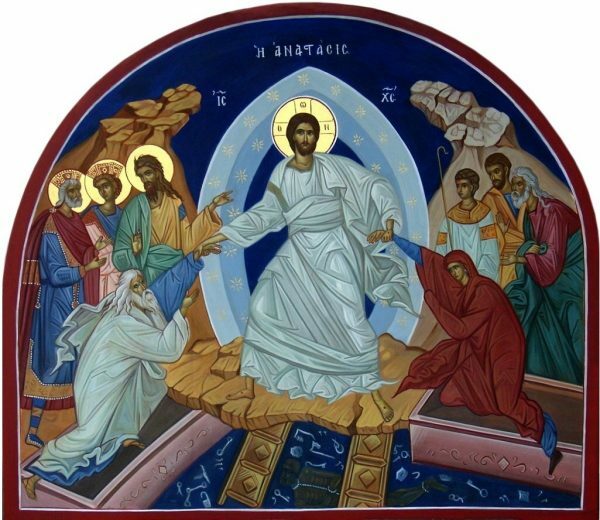 As for me, I’ll be celebrating Easter on April 1st with my mom; I will also be celebrating Pascha on April 8th with my dad; most importantly, each and everyday I’ll be celebrating The Resurrection of my Lord & Savior Jesus! What about you? Memories eternal! This article is dedicated to the many fond memories of my dear friend and sister in Christ, Tanya Feygin. Tanya passed away very unexpectedly on January 19, 2018. 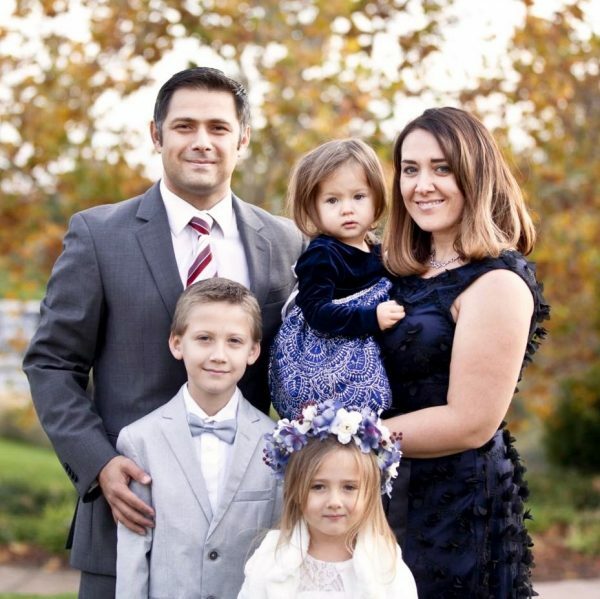 She is survived by her husband Yury and three young children named Daniel, Anna & Sarah. Please remember them in your prayers.